The 1-3-2-6 System, unlike many other strategies, is known as a moderate strategy. It is therefore suitable for players who want play a bit more careful. Extreme losses will rarely occur when applying this tactic and there is a greater chance of gaining a small profit more often. If you lose a series with this strategy, that’s never really much. You only play on even/odd, black/red or 1-18/19-36 chances. 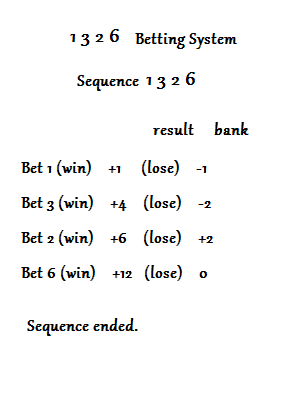 You choose an betting unit and use it as follows: 1-3-2-6. The only drawback of this system could be the fourth bet when you need to bet with 6 units. Apply 1-3-2-6 at LeoVegas, and win! As the name suggests, the bet will be in the order of 1, 3, 2, and 6. The nice thing about this system is that once you win the first two rounds you still have a profit after the 3rd round. You will then play the game once the 4th round is lost. In the worst case, you lose your bet unit twice. As a bet unit, the first amount will be taken into account. This is using to bet in succession 1, 3, 2, and 6 times. If you lose you start again from the beginning. According to this system you can win up to 4 times in a row. More times than that is not impossible, but the chance is very minimal. 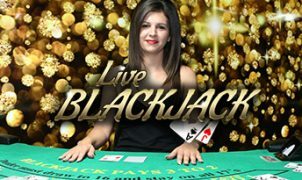 Both Live Roulette and Live Blackjack can make use of this strategy. If you place on one of these game tables by €50, – and you decide that your bet is $5, you will bet the first round with 5 euros. Then you will use 15 (3 x 5), 10 (2 x 5), and 30 (6 x 5). As you can see, therefore, if you win the first two hands, you will have already made 20 euros. If you lose the next hand you will lose 10 euros, so still have 10 euros left. 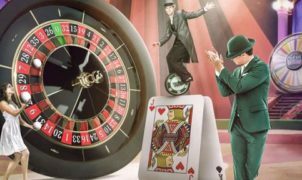 If you win the first three hands you will win 30 euros and you will lose a total of 0 euros if you lose the fourth round.